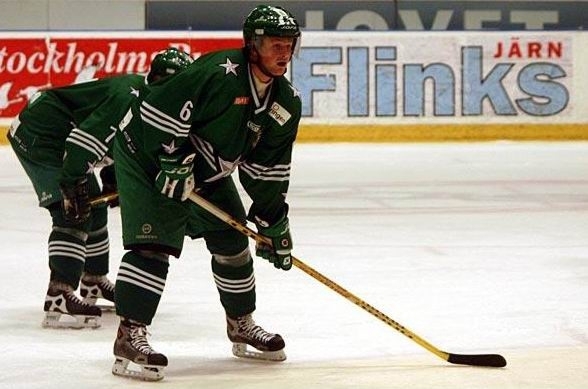 Daniel Goransson says ice hockey is a spectator sport. Established by Harcourts Integrity owner and ice hockey player John Caputo, the UIHC will be a three-game series between the Northern Stars and Southern Suns, starting on Saturday. Northern Stars player Goransson, who started playing ice hockey at age five, said the UIHC would bring people together while supporting the local community as well as the growing ice hockey community in Perth. �Also, being one of the (if not, the) fastest sport on earth, the hits can be hard, the moves fancy and the game is never boring since the rink is so small and the play goes back and forth all the time. �It is a struggle to get back I�ll tell you that much,� he said. �No cardio in the world can prepare you for skating up and down the ice.